Tonight, Matt and Robbie are joined by Andrew Bloom to discuss Episode AABF20, Thirty Minutes Over Tokyo, the final episode of Season Ten. 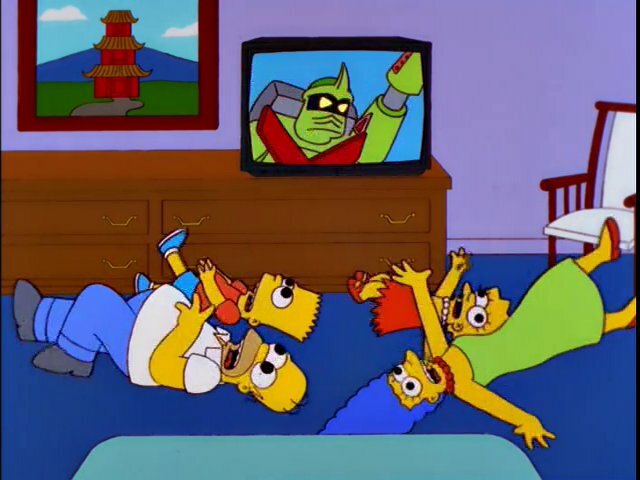 They talk about saving money, Battling Seizure Robots, and Godzilla. Andrew’s companion piece Listener Question of the Week: What is your favorite moment from Season 10? 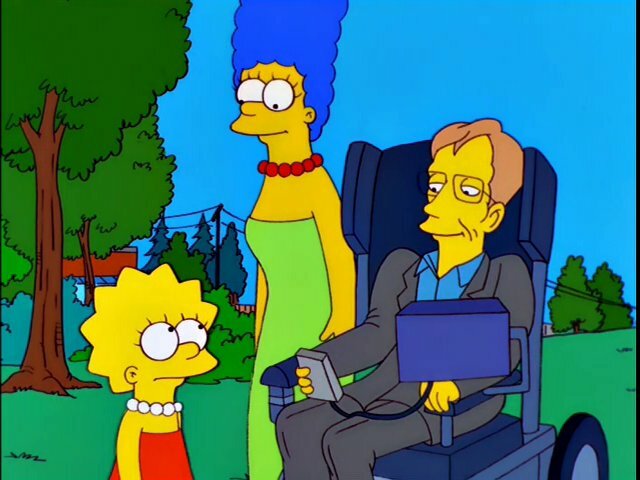 Tonight, Matt and Robbie discuss Episode AABF18, They Saved Lisa’s Brain, the twenty-second episode of Season Ten. They talk about Mensa, Stephen Hawking, and boudoir photography. Listener Question of the Week: What is your favorite bespoke character design? Tonight, Matt and Robbie are discussing Episode AABF17, Monty Can’t Buy Me Love, the twenty-first episode of Season Ten. 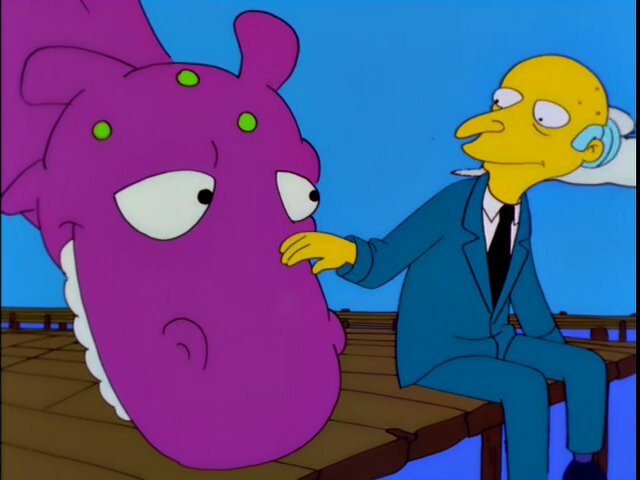 They talk about thrillionaires, the Loch Ness Monster, and the Loch Ness Monster. Listener Question of the Week: What moment shocked you most? Tonight, Matt and Robbie are discussing Episode AABF15, Mom and Pop Art, the nineteenth episode of Season Ten. They talk about art, Jasper Johns, and show don’t tell. Listener Question of the Week: What is your favorite dream sequence? 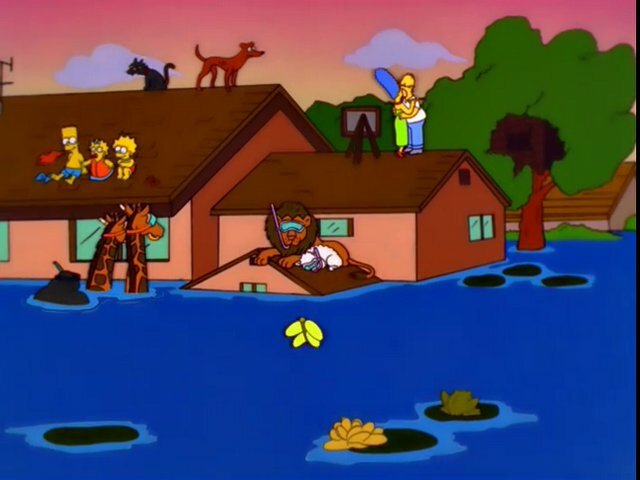 Tonight, Matt and Robbie are discussing Episode AABF14, Simpsons Bible Stories, the eighteenth episode of Season Ten. They talk about the Bible, Gary the unicorn, and the apocalyptic ending. Listener Question of the Week: What is the most sacrilegious moment? 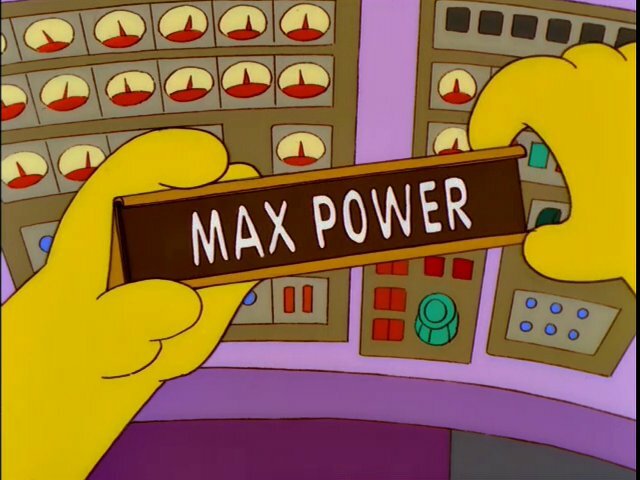 Tonight, Matt and Robbie discuss Episode AABF13, Maximum Homerdrive, the seventeenth episode of Season Ten. They talk about trucking, Senor Ding Dong, and doorbells. Listener Question of the Week: What is the most unrealistic thing the show’s ever done? Tonight, Matt and Robbie are joined by Andrew Bloom to discuss Episode AABF12, Make Room for Lisa, the sixteenth episode of Season Ten. 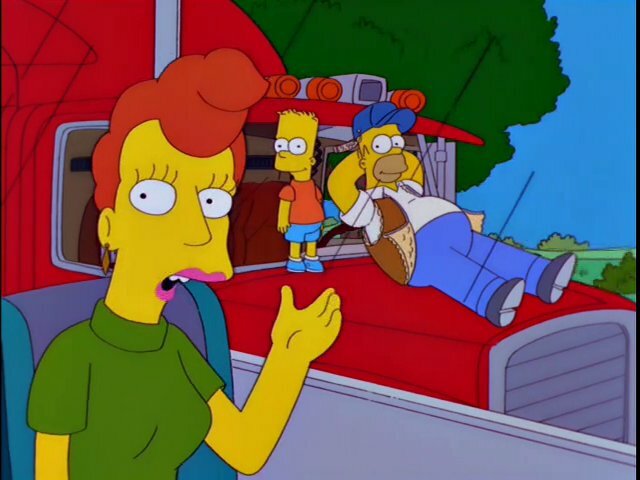 They talk about Homer’s stupidity, Lisa, and tubes. 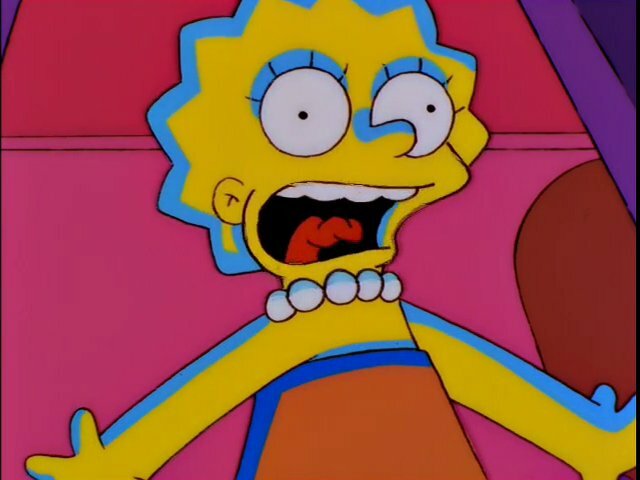 Andrew’s piece on Make Room for Lisa Listener Question of the Week: What is your favorite Simpsons company? Tonight, Matt and Robbie discuss Episode AABF10, Screaming Yellow Honkers, the fifteenth episode of Season Ten. 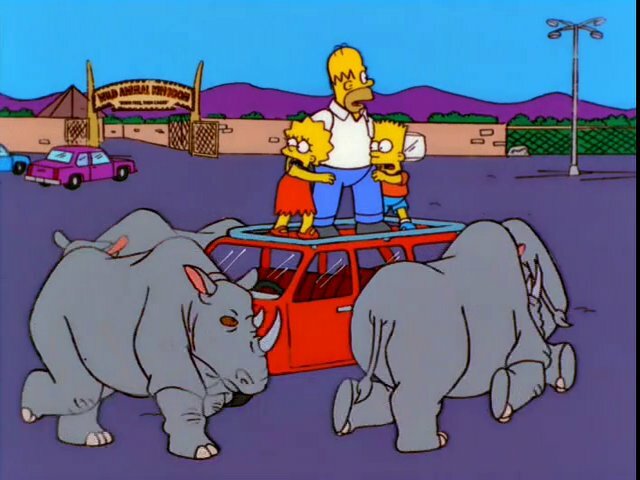 They talk about anger, rhinos, and things happening for a reason. Listener Question of the Week: What is your favorite action sequence? Tonight, Matt and Robbie discuss Episode AABF11, I’m With Cupid, the fourteenth episode of Season Ten. 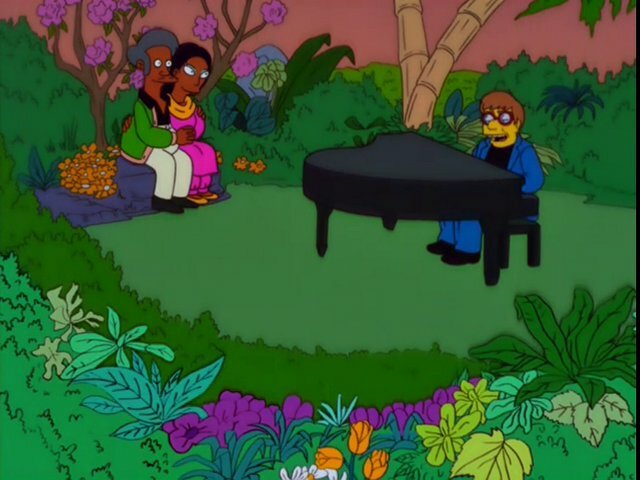 They talk about Elton John, Springfield’s men, and sweet endings. Listener Question of the Week: What is your favorite romantic moment? 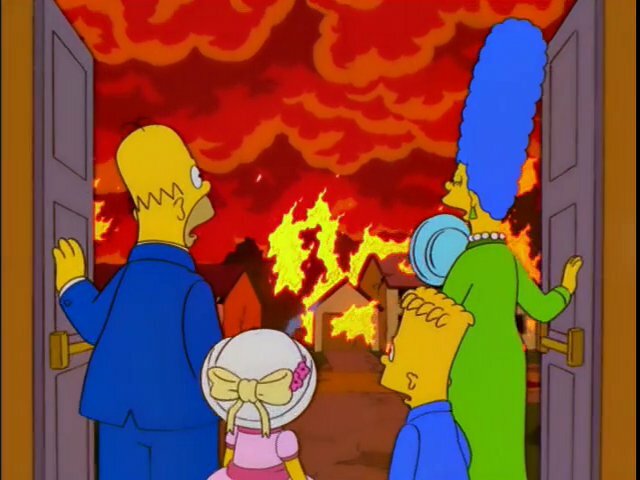 Tonight, Matt and Robbie discuss Episode AABF09, Homer to the Max, the thirteenth episode of Season Ten. They talk about names, television, and plot derailments. Listener Question of the Week – What episode had the greatest potential it didn’t reach?